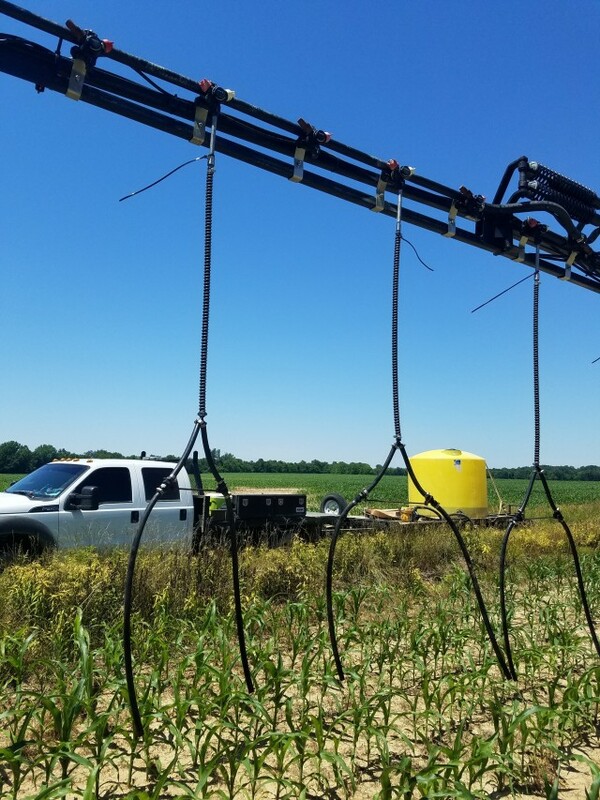 Ohio Valley Ag has the Corn Drops for fertilizer placement at prices you can afford. Our Corn Drops fits on all sprayers! Check out the video of the Corn Drops evenly distributing the nutrients near the root zone.